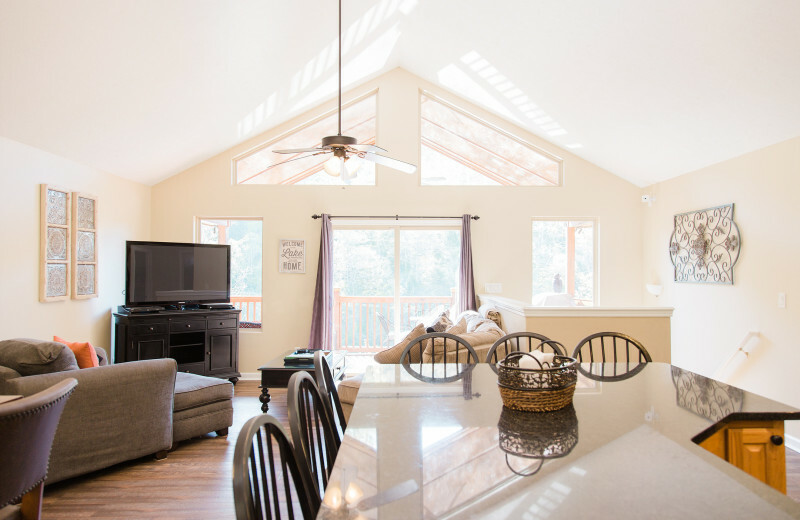 Nestled right on the shores of Lake Norris, and less than an hour north from Knoxville, Tennessee, The Great Escape is a luxurious destination for families, groups, and couples alike. 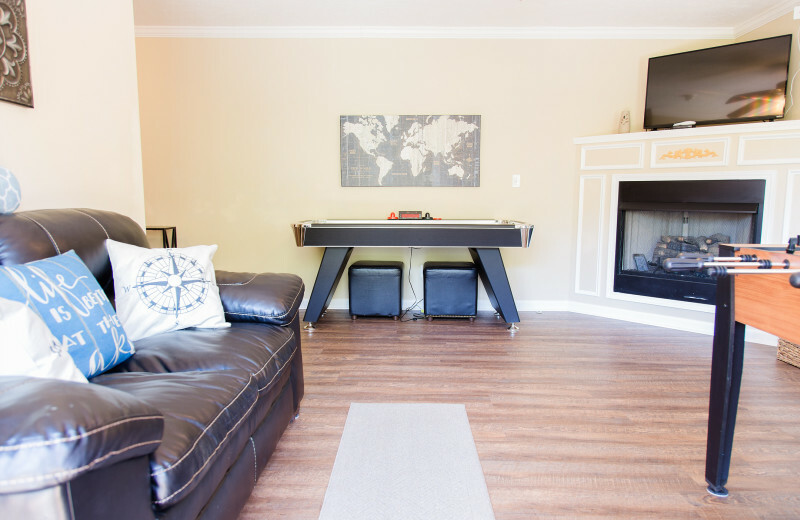 This beautiful nine-bedroom home features two full kitchens, three living rooms, and other modern amenities like wireless internet and a hot tub. 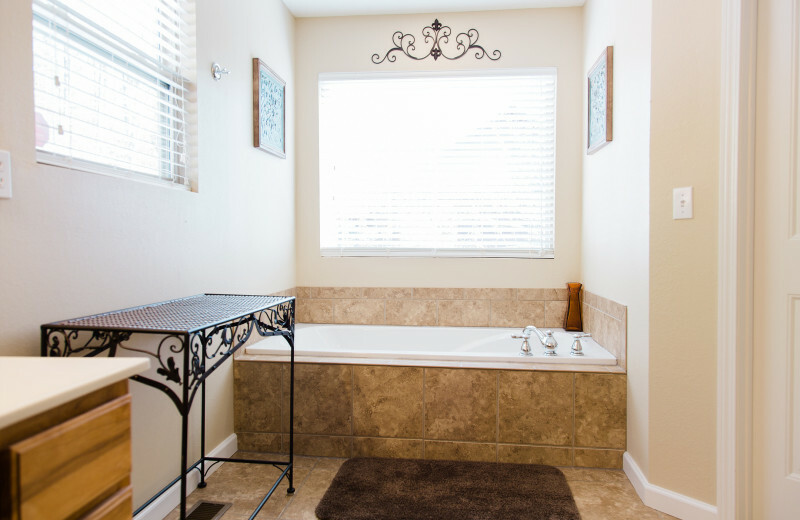 Feel right at home and enjoy a relaxing lakeside vacation. Your home-away-from-home features a double-decker with a slide so you keep yourself busy on the water day after day. Go swimming, boating, fishing or kayaking. And if you prefer to keep your toes dry, bask in the views and relax at any of the three expansive decks. 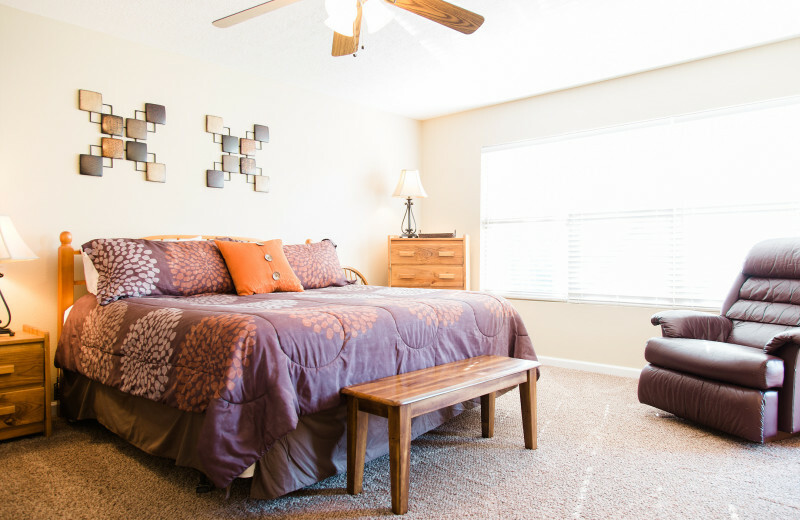 Four flat-screen televisions with DirecTV and DVD players keep anyone entertained on a rainy day. 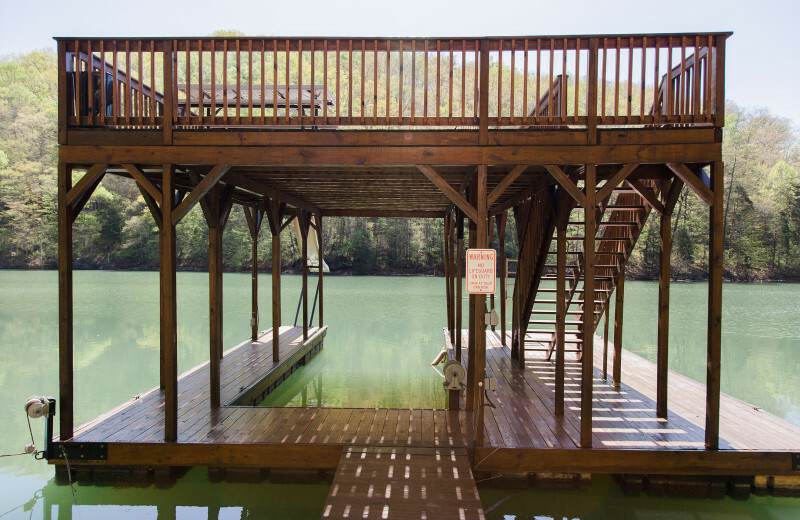 Your new favorite destination on Lake Norris is right here! 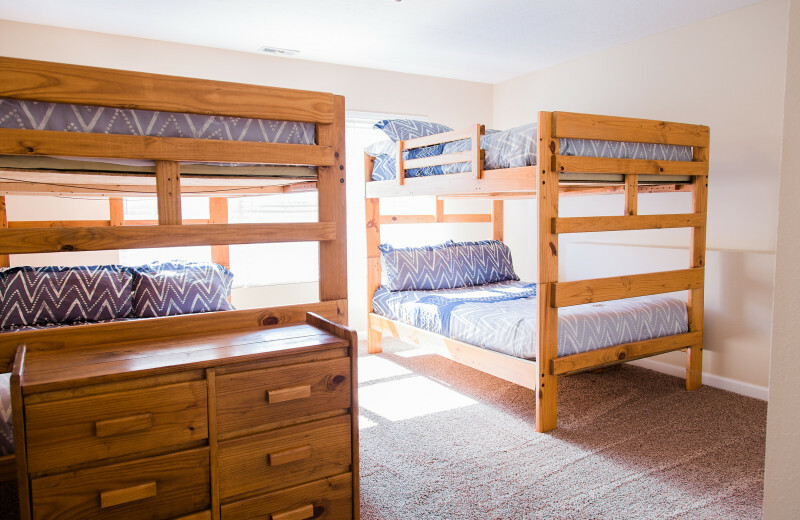 An amazing Lake Norris family retreat awaits you at The Great Escape. 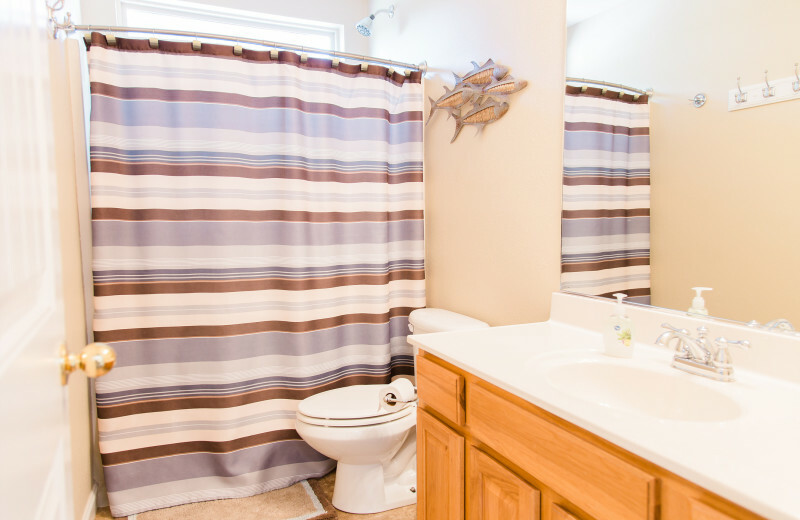 This beautiful lakefront property features everything you need to keep everyone entertained. Whether you bring your own water toys or rent them at a local marina, the dock featuring a covered slip comes in handy. With the ability to park up to three boats, you and your loved ones have more than enough opportunity to enjoy the lake. 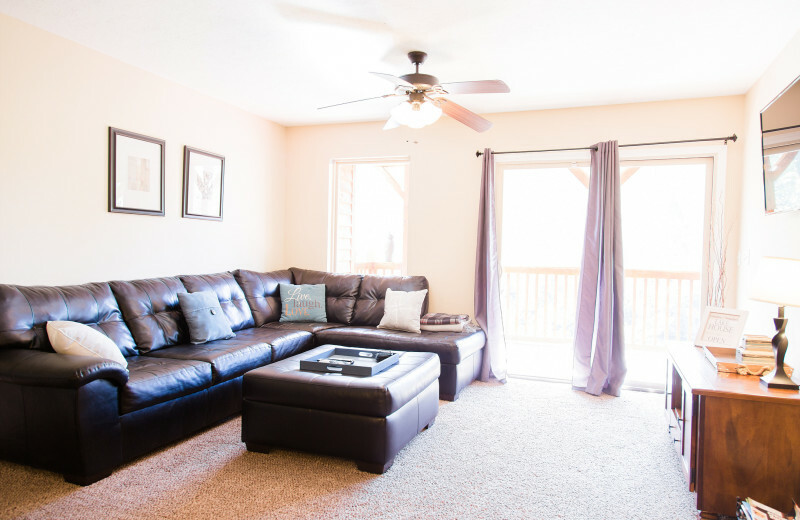 Go swimming, kayaking, or simply bask in the views from your top deck as you watch the kids play on the water slide. Get your extended family together at The Great Escape. This beautiful lakefront home and its nine bedrooms, two kitchens, and five bathrooms are ideal for your next family reunion. 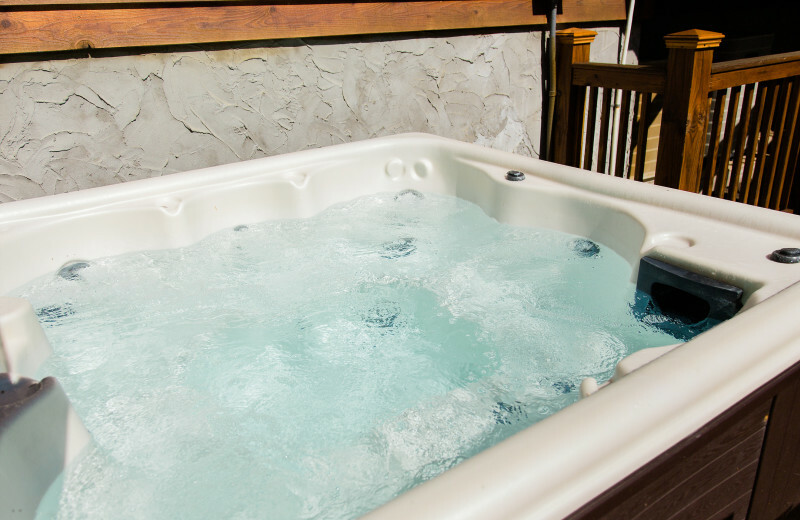 Grandma and grandpa will enjoy watching the kids making a splash from the covered or top deck, while your uncles will enjoy getting the cookout going for everyone. An amazing reunion right on Lake Norris awaits! 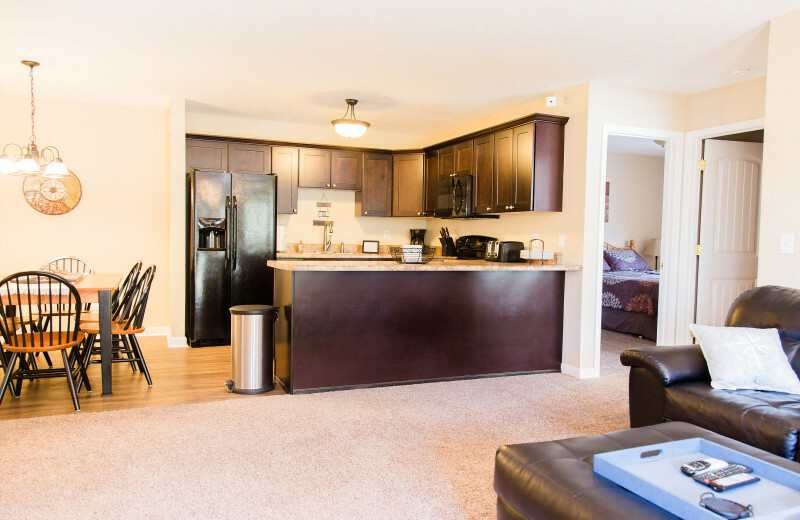 With the capacity to accommodate up to 28 people and featuring 4,300-square-feet of space, The Great Escape is everything you need for a luxury lakeside getaway. 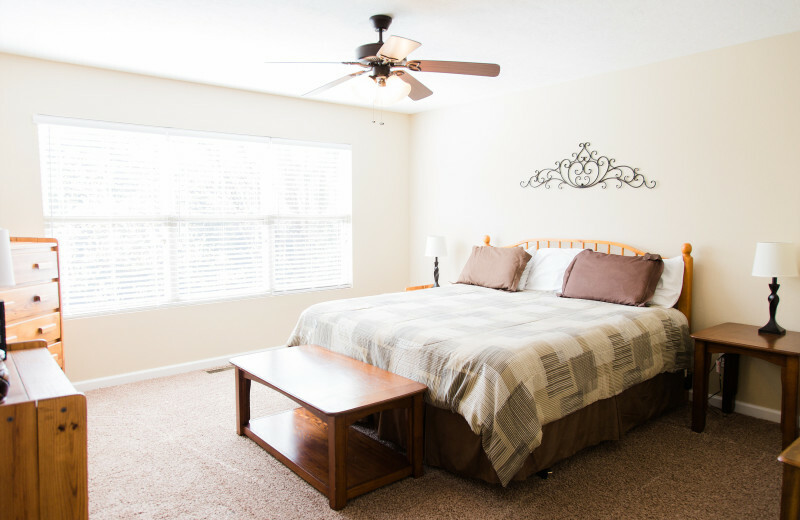 Indulge in two master suites, two full kitchens, three living rooms, and a hot tub. 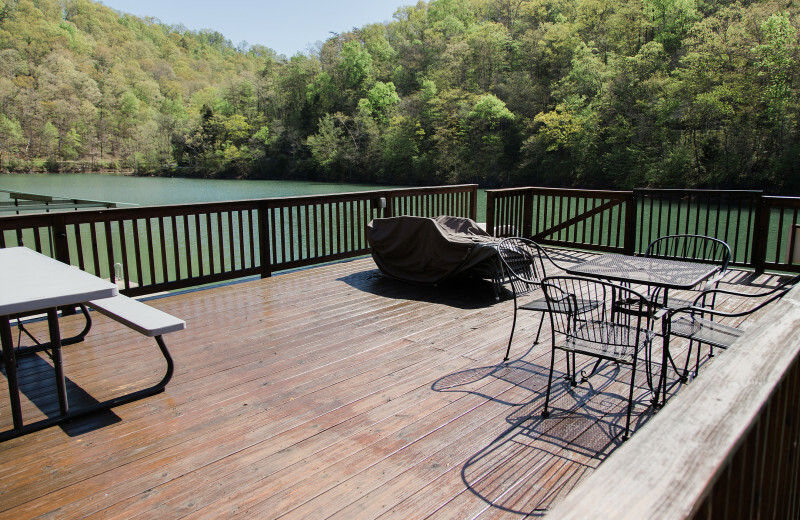 Spacious decks overlooking Lake Norris as well as a dock for easy access to the water is also included! Recreation abounds on Lake Norris. 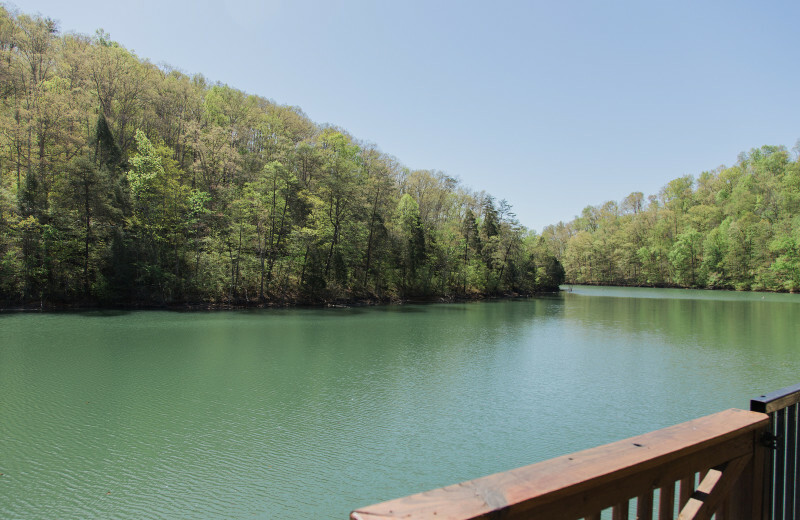 This beautiful lake extends 56 miles up the Powell River and 72 miles up the Clinch River and is surrounded by the majestic mountains of East Tennessee. 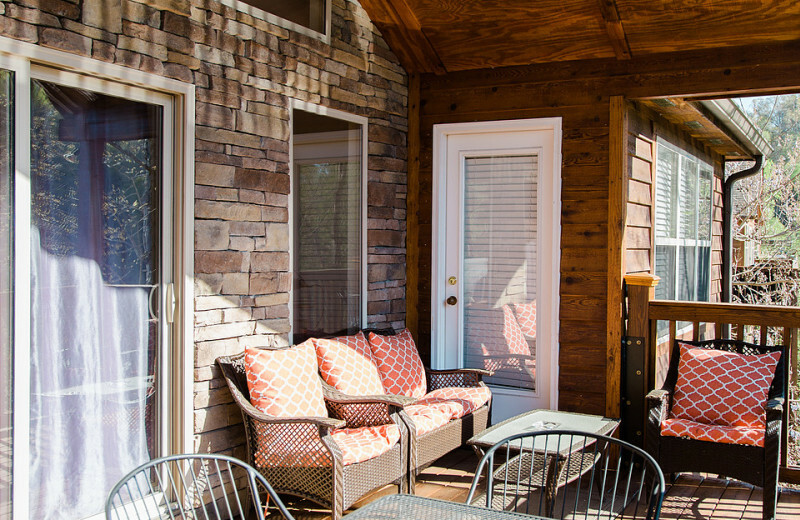 The Great Escape is the perfect lakefront retreat for you and your loved ones. 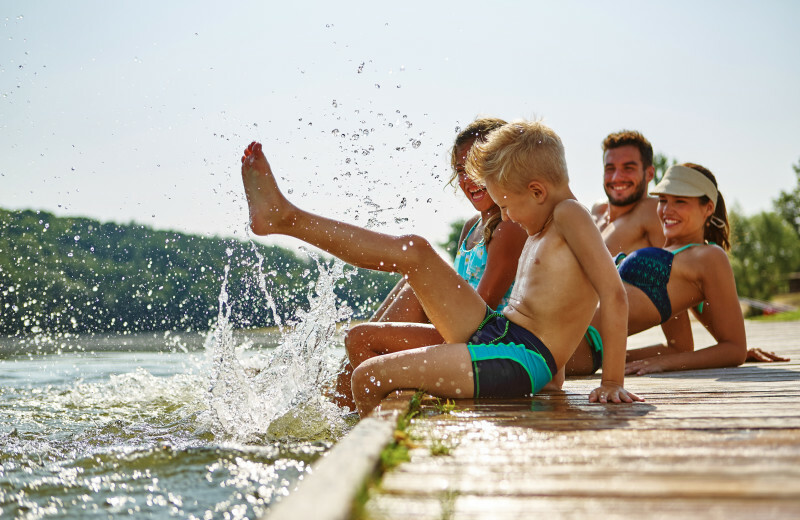 Enjoy the water and jump off the dock, launch a paddle-board or a kayak and take in the lake vibe! 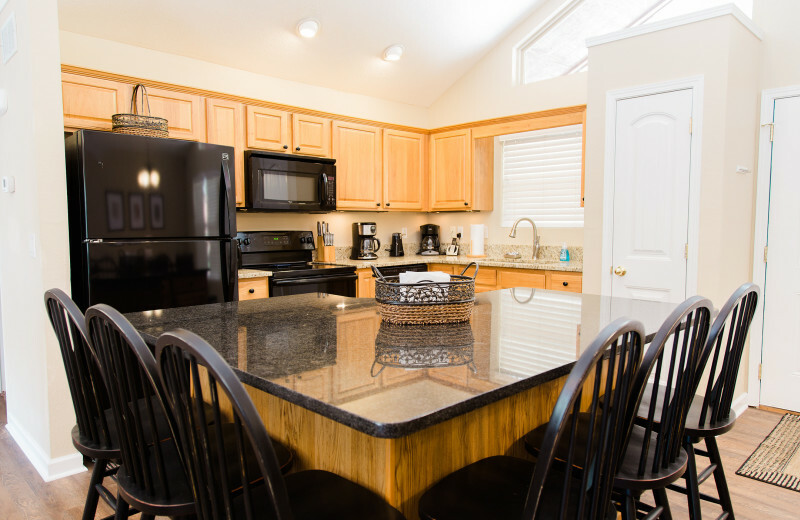 The Great Escape is a beautiful 4300 sq ft lakefront property that welcomes families, groups and couples alike. 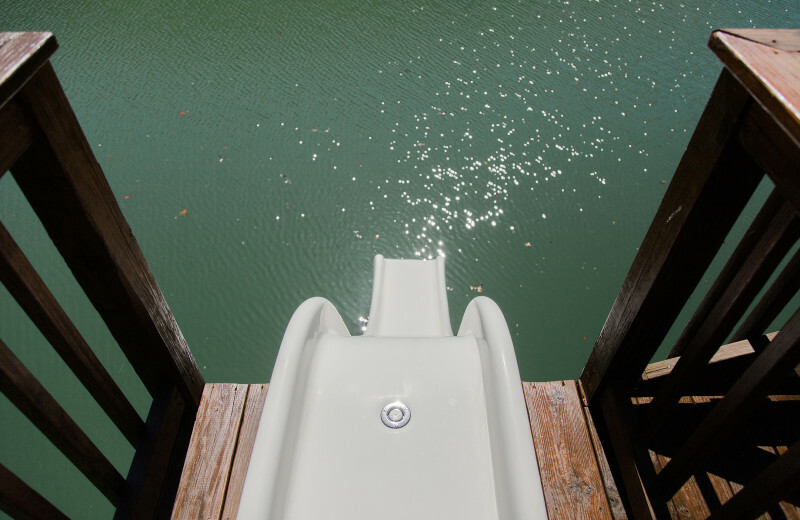 Enjoy Lake Norris and take advantage of the double-decker dock with a slide. You have room for up to three boats. 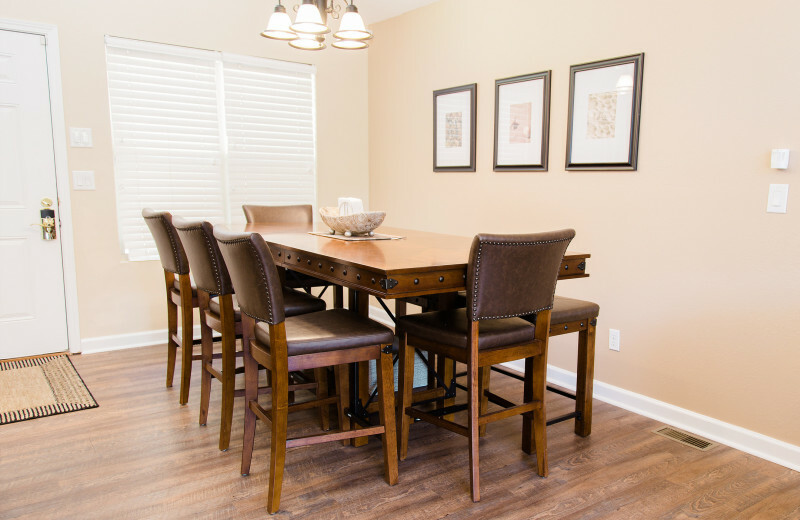 Unwind in nine bedrooms which sleep up to 28 guests, whip up everyone's' favorite meals on the two full kitchens and relax in the hot tub. 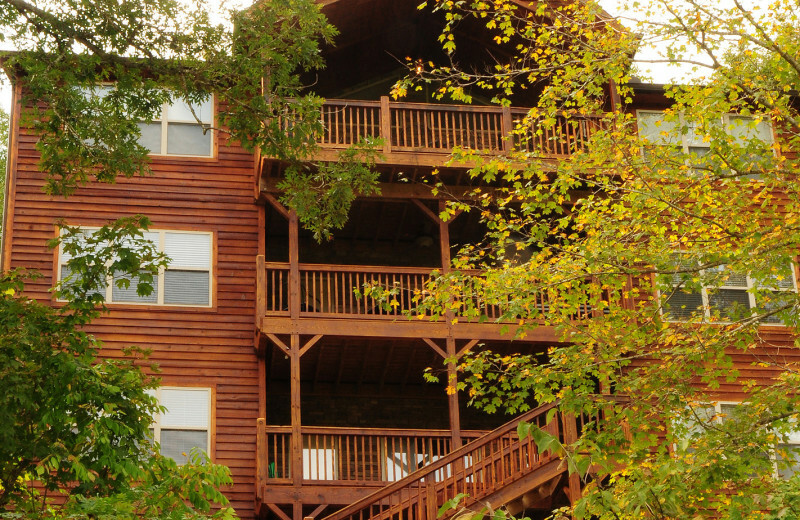 Bask in the lake views from any of the three covered decks and enjoy your vacation. 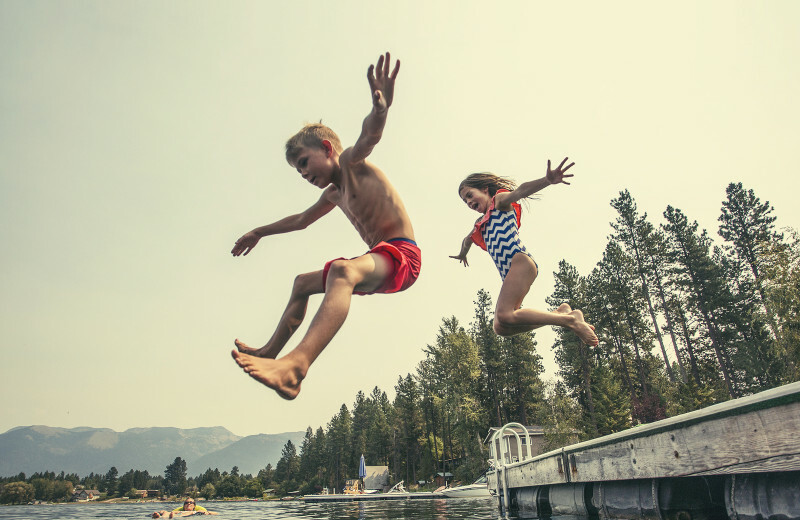 Whether you decide to celebrate the Fourth of July, Memorial Day, Mother's Day or the Winter Holiday Season, The Great Escape features everything you need for a fantastic getaway. Bring your loved ones to Lake Norris and enjoy countless recreational adventures. Go fishing, swimming, or hiking. There's plenty to do year-round!